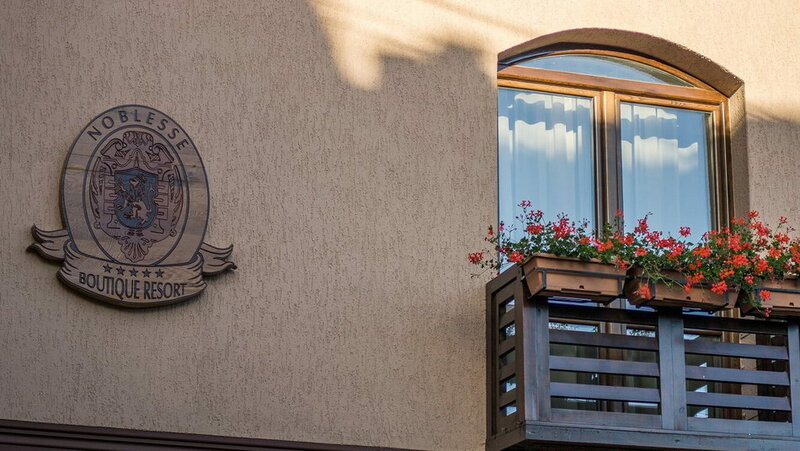 When travelers wish to truly experience the life of a city, especially one with such a rich historical background as Sibiu, they also need to find a distinguished host for their business or tourism trips, a place where they can disconnect and replenish. 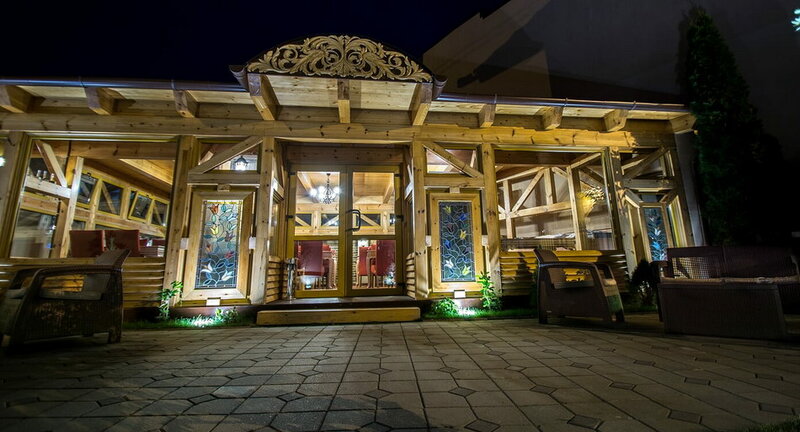 Since 2017, Noblesse Boutique Hotel is that place. 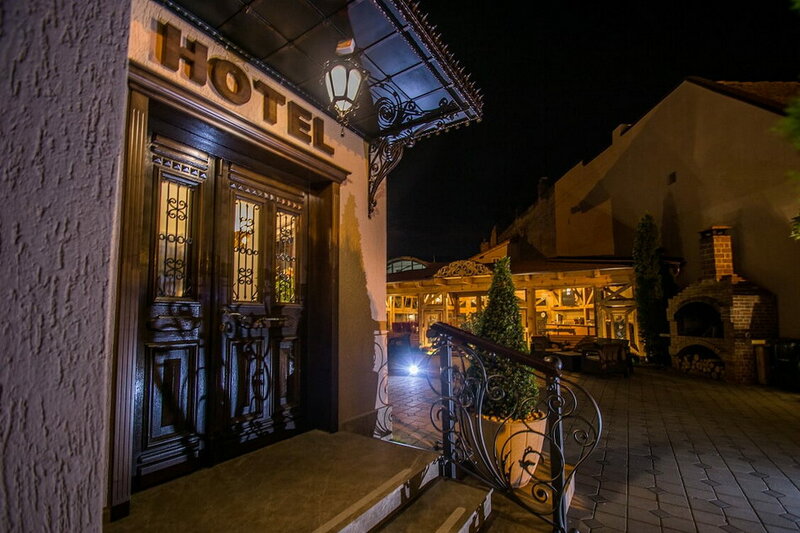 Our guests never miss the opportunity of returning to our hotel every time they visit Sibiu. Whether they travel for business or pleasure, we always offer them premium facilities and the trusted services they need. We truly believe that quality services should be an everyday practice, and not an exception. This is the reason why we follow the strictest standards of practices and demands in the hospitality business. We approach every new situation as a learning opportunity, because we know that long-lasting projects owe their resilience to engagement and a constant pursuit of improvement. This is why we receive every feedback with interest and we always use it to refine the things we do. We are truly passionate about the things we do, and this reflects in the mood we create for our guests. We also love our city and we are very glad every time someone new discovers and appreciates it.